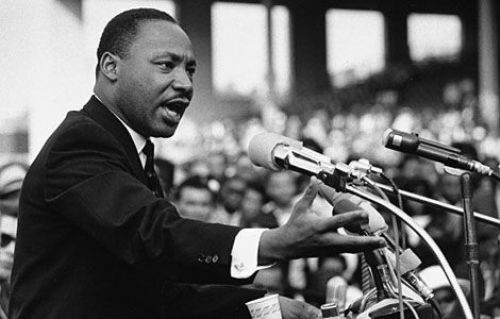 One of the important African American figures is explained in Martin Luther King JR Facts. 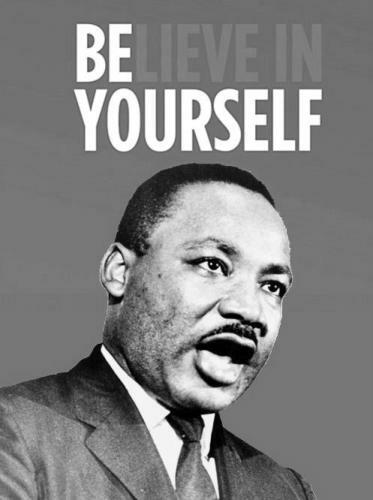 Martin is much respected today due to his civil right movement in United States. In the past, the black people were discriminated. 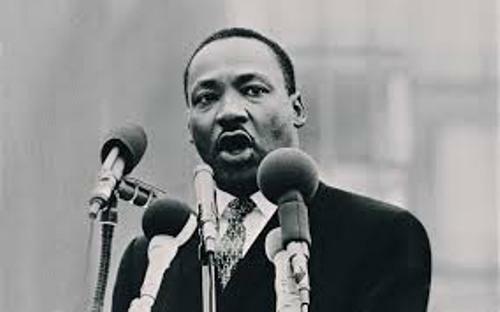 Today, we would like to discuss facts about Martin Luther King Jr.
Martin Luther King JR is always linked with his work in the civil right movement. He was involved in various organizations such as NAACP or National Association for the Advancement of Colored People and SCLC or Southern Christian Leadership Conference. He worked as a pastor. 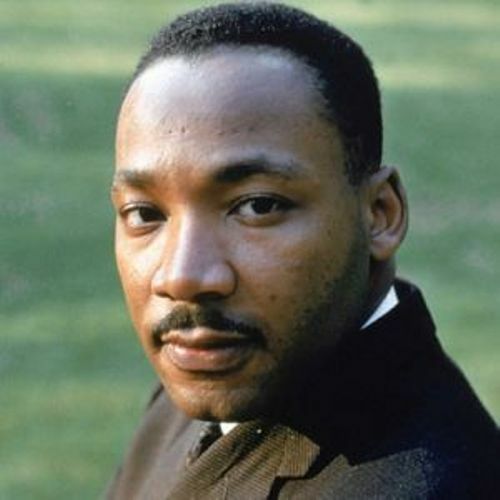 He was born with the full name Martin Luther King JR. Actually his father was born with the name, Martin Luther King. But he added the word Sr., when the Junior Martin was five years. Let’s talk about the early education of Martin Luther King before he became a pastor. In 1948, he studied at Crozer Theological Seminary in Pennsylvania. He was one from 11 Afro American students in the seminaries. Due to his outstanding performance, he was elected as the class president in the seminary. During his graduation, he received the title as a class valedictorian. Time magazine’s Man of the Year is an honor for anyone who can grace the cover the famous magazine in the world. Do you know that the first African American man to feature on the cover was Martin Luther King JR? He graced the cover in 1963. Find out other important African American people in Black history month facts. 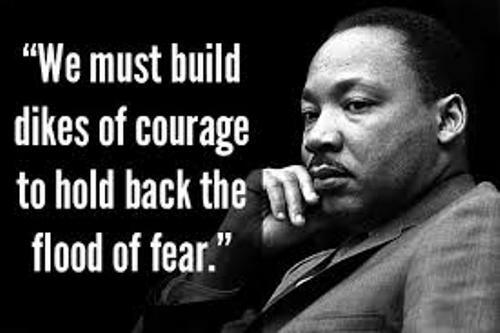 Martin Luther King JR was a great speaker. He had been invited as speaker in more than 2500 events. He traveled more than 6 million miles in 1957 to 1968. Do you know that Martin Luther King JR was the youngest receiver of Nobel Peace Prize? He got this prestigious honor in the age of 35 years old. He donated all money that he got from the Nobel Prize for the civil right movement. There is no need to wonder that Martin received 50 honorary degrees from various universities and colleges. But he was arrested 30 times because of his civil right movement. If you go to United States now, you can find more than 900 streets in the country named after the African American hero, Martin Luther King JR.
S. Rep. John Conyers Jr who came from Michigan proposed the idea to have Martin Luther King’s birthday as the federal holiday in 1968. In November 1983, the bill was passed as a law. The people celebrated the national holiday based on King’s Birthday for the first time on the 3rd Monday in January 1986. Do you want to comment on facts about Martin Luther JR? Robin Hood Facts tell you about the famous English folklore. He was considered a hero for the poor people.